Sometimes we need help for our appointment doing and planning things, something that will remind us and notify us in order to not miss anything. That is why today we offer you this quite new Android app, called Bookster. It is designed to help your organizing and make your life easier. 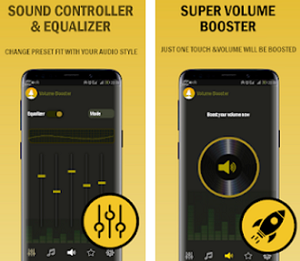 With simple and neat UI and great graphics, the app is easy to use and requires only Wi-Fi connection and Android 4 or newer. With Bookster you can now organize your appointments and never miss them. With the featured calendar you can plan everything, from business appointments, to parties and sport events. Invite the friends you want and plan the events with them. You can also see their availability status, make sure who is going to come and who’s not. The best feature of the app is its reminders. 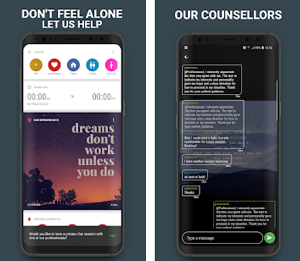 It uses text messages, emails and notifications to invite and remind people of the plans and appointments. You can create daily reminders for yourself as well. 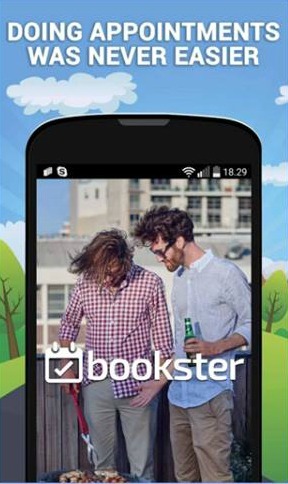 Bookster can be used as a weekly or daily planner, a schedule tool and appointment booker. It will always have your back, forget about forgetting! Download the app for free on Google Play.